Alkoxy group: A portion of a molecular structure featuring an alkyl group bonded to an oxygen atom. 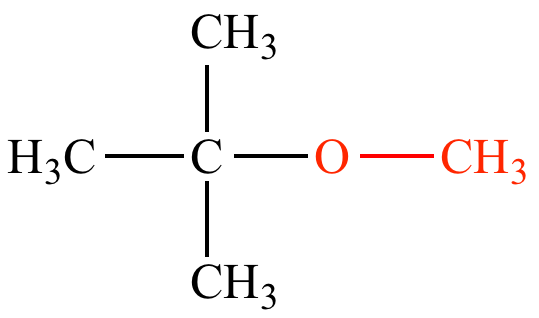 Methyl tert-butyl ether (MTBE) once used as a gasoline oxygenate, contains two alkoxy groups, a methoxy group -OCH3 and a tert-butoxy group -OC(CH3)3. 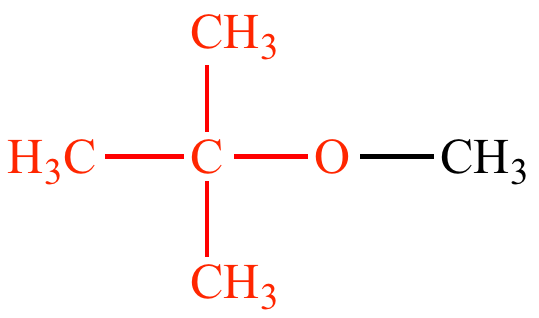 Ethyl phenyl ether contains only one alkoxy group, an ethoxy group. PhO is not an alkoxy group because the benzene ring is not an alkyl group.